Last night, as I sat on my couch, surrounded by my MacBook and iPhone, I watched CNN’s coverage of Steve Jobs’ death. All the while, I was also watching/listening to Leo Laporte’s live podcast and reading about Mr. Jobs on my computer. Not only did I feel like a huge nerd, which I am, but I also couldn’t help but wonder why his life and death affected me so much. On top of that, why was there an overwhelming sense of sadness across the internet? 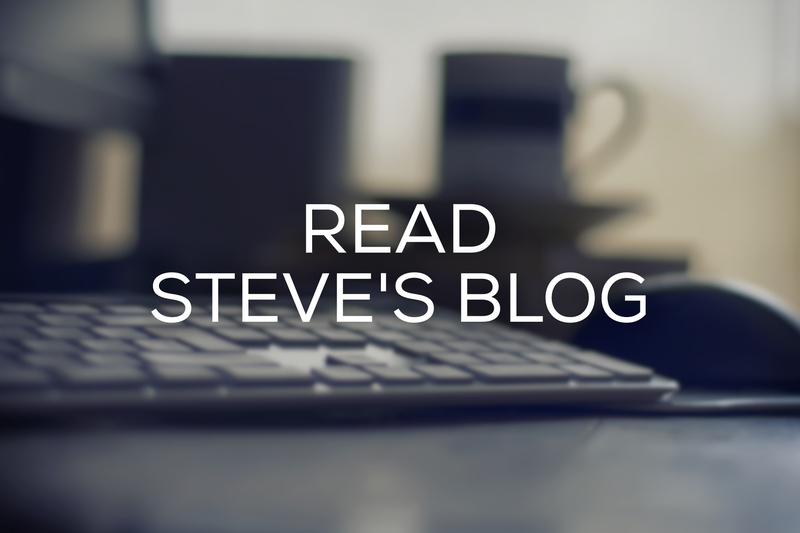 Steve’s life has been summarized by a few words, but I think the one that people most often stop on is “visionary.” His vision of consumer electronics and computers has been most evident in these last few years. Because of his influence and vision, we have seen a huge advancement in the Mac operating system and we have many new devices in the iPod, iPhone, and iPad. Further, he had a major part in helping Pixar Animation become what it is today. Will we still have advancements in electronics? Sure, but will we miss a great visionary? Yes. I do wish I would have had the chance to be around Mr. Jobs for just one day. I have read and heard that he was so focused on the task at hand. I do not know if we would have gotten along as good friends, but I do know that I probably would have benefitted from witnessing him work and strategize. To be in the presence of a genius has got to have its advantages, right? While I do not know if I will see Steve Jobs in Heaven (because I’m not God and I do not make that decision), I do pray for his family. I pray that Christians will come around them and comfort them in their time of loss. Above all, I pray that God will use this situation to glorify Himself. If nothing else, many people are sharing the Gospel message using devices that Mr. Jobs helped create. People everywhere are talking about Jesus, sharing prayers, and reading the (digital) Bible on Macs, iPods, iPhone, and iPads. That is a reason to praise God! !